WELCOME TO THE THRILLING WORLD OF MOBILE GAMING! 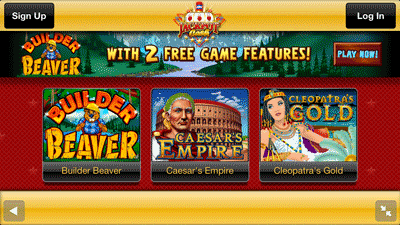 Now you can play your favourite slot games directly on your Apple iPhone, iPad, iPod or Android Devices. 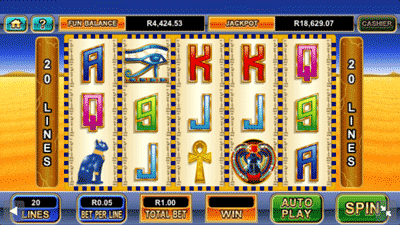 All you have to do is navigate to our website on your mobile device using your internet browser such as Google Chrome, Safari or Mozilla and click OK to launch the Jackpot Cash Mobile Lobby. Supported devices: iPhone 4S or later, iPad 2 or later, iPad Mini, iPod Touch 5th generation with A5 Dual Core chip. Android devices capable of supporting the latest versions of the Google Chrome or Mozilla website browser. 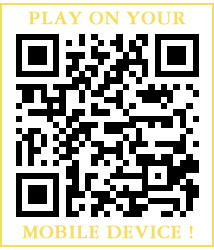 If you are already browsing the site with one of the supported devices above, click HERE to launch the Lobby now!